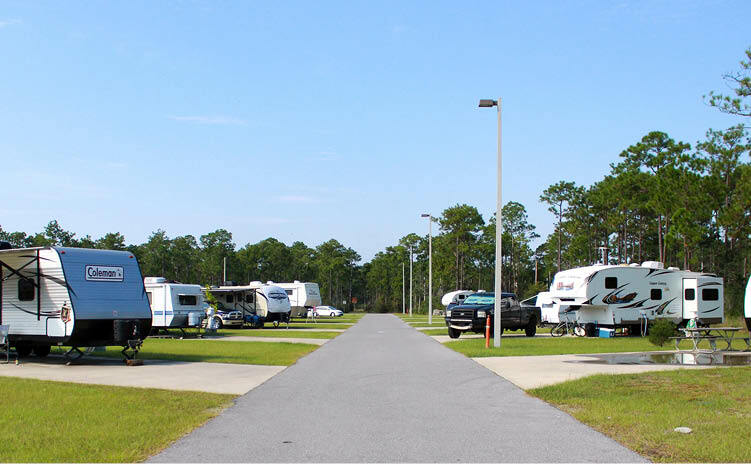 Our Outdoor Recreation FAMCamp facility oversees 48 RV sites with full water, sewage and 30/50 amp hookups and 10 primitive camping tent sites. There is a bathhouse and laundry facilities on site, as well as picnic tables at each pad. The FAMCamp office has WiFi connectivity for customer access. 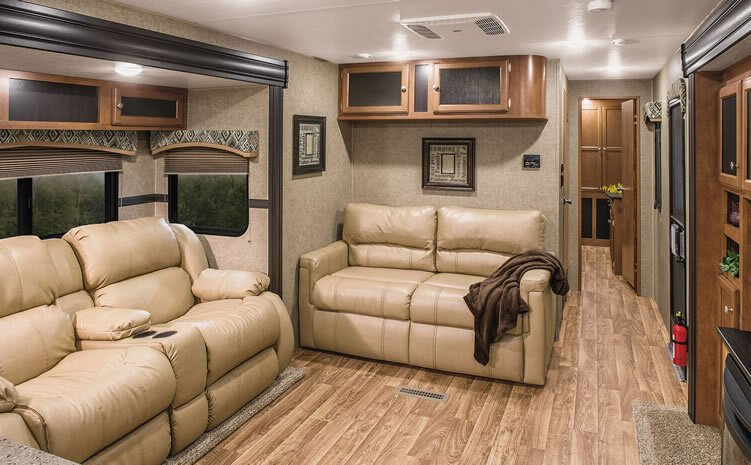 Our rates are $20 a night, $120 per week, or $450 per month for RV's, tent and overflow sites are $7 per night. We operate on a first-come, first-served basis, so you might want to call ahead a day or so for an availability outlook. Because we are a first-come, first-served facility, we ask that you please select your spot and set up before you stop by to register. RV must be on the premises to claim a vacant site. Registration is required onsite during business hours. Hurlburt FamCamp is located off of Martin Luther King, Jr. Blvd., adjacent to Lil' Commando Community Park Village and is conveniently located less than one mile outside of Hurlburt Field's east gate. We are a pet friendly facility, but some restrictions do apply.